Over four years ago, Google launched a bold evolution of search called Google Now. Google Now wasn’t the search you were used to. Instead of a list of results to your queries, you got the single answer you were looking for. How old is Barack Obama? What time is the Super Bowl? When was the last time the Mets won the World Series? You always got the answer. And even better, Google Now was proactive, bringing you the information you wanted before you even knew you wanted it. Your flight is delayed. Traffic is bad, so you’d better leave a few minutes early if you want to make it to work on time. Your favorite team lost again. Google Now felt like the future at a time when Apple was still trying to get Siri to understand you when you asked it 2+2. On Tuesday, Google kicked it into high gear. At its big product launch event, Google Now officially became super-charged with Google Assistant, the next evolution of its AI. We got an early look at Assistant in Allo, Google’s new messaging app that launched a few weeks ago, but Tuesday’s event showed us Google’s true vision for its new AI helper. 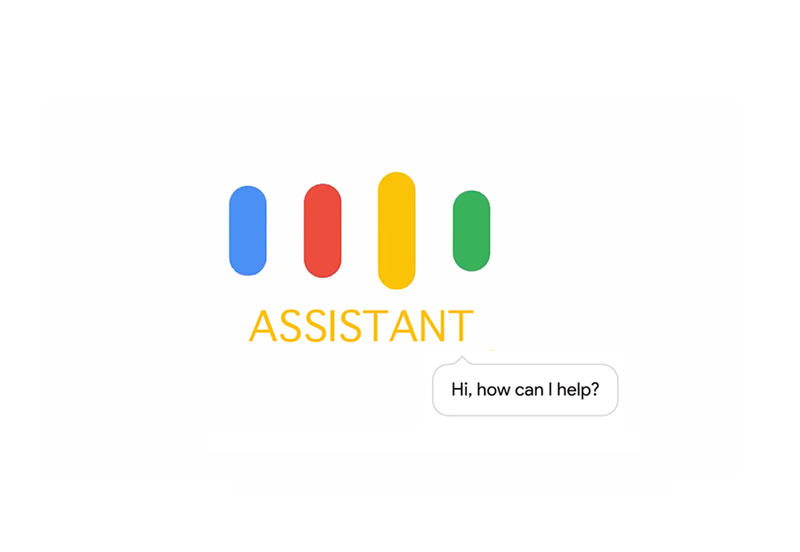 Assistant will be everywhere, helping you out no matter what gadget or app you’re using. And according to Google CEO Sundar Pichai, it’ll keep getting smarter the more you use it, to the point that it’ll be so customized to the user that there will be a unique Google Assistant for everyone. It may not be a new idea — all the major tech companies from Microsoft to Amazon to Facebook have their own AI assistants — but it is a category Google is uniquely qualified to dominate. Google Assistant in the Allo chat app. After all these years, Google continues to embarrass the competition. While Assistant can tap into the world’s knowledge, Siri struggles to answer even the simplest queries. I recently asked both AIs when Tuesday’s vice presidential debates start. Google Assistant told me 9 p.m. Eastern. Siri gave me a list of search results about the election from Bing. That’s just one example, but if you use Google Assistant often enough, you realize just how far ahead it is. Then there’s the new Google Home speaker, a competitor to Amazon’s surprise hit Echo speaker. While the Echo is a great device, Google’s demo of Home already felt ahead of what Amazon has pulled off so far. Of course, it can play music and control smart appliances. But it also intelligently answers questions better than Amazon’s Alexa. And overall, Echo can’t do half of the things we saw Home do on Tuesday. Google has literally built a multibillion dollar business on its ability to answer questions. (Pichai said Tuesday Google’s Knowledge Graph is loaded with a growing library of 70 billion facts.) Now it’s focusing that expertise on AI that will be with you no matter where you are. Your home. Your car. Your phone. And soon, everywhere else. The AI assistant race is the next major battle in personal computing, and Assistant is the first step towards that ever-present, voice-controlled computer. It already wipes the floor with the competition, and it’s tough to see how anyone else can keep up.